Sleep Well Alarm HD is Intelligent Alarm Clock app. The application is now featured as a Hot application in the Utilities category in 31 countries by Apple! Sleep Well Alarm HD is the first app that not only helps its users to wake up on time, but also to fall asleep and even track the sleep statistics and patterns. Intersog application development team created not just an alarm clock, but a full sleeping solution for mobile. 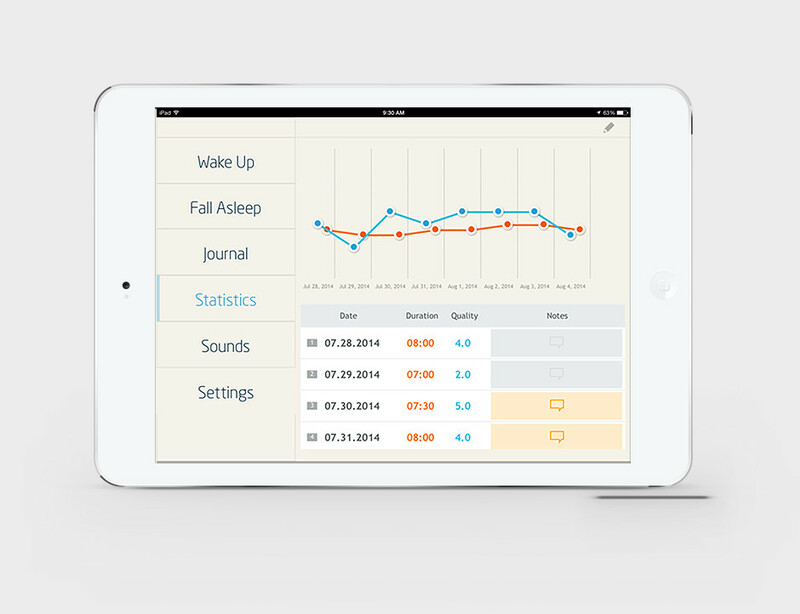 This unique application gives users a possibility to set and create numerous alarms, create and keep a daily sleep log and also offers graphic representations of their own sleeping statistics and logs information. The ability to set various amazing sounds and listen to them instead of usual alarm clock makes the waking up for app users much more easy and pleasant. But this innovative app features not only alarm clock sounds – it gives the users the greatest choice of sleep sounds to ensure that they find the most relaxing sounds to fall asleep easily. With this wonderful app, you can even download any of your favorite music directly from your iTunes library. Unlike the other alarm apps, the Sleep Well Alarm is the only mobile application that is designed to both wake the users up on time and help them to fall asleep at the right time thus promoting the healthy and adequate sleep. Another innovative app feature is the intelligence snooze mode – with it you will never miss alarms and will be able to get a few extra minutes of sleep. Unlimited snooze mode is absolutely unique for the alarm apps and is developed for the Sleep Well Alarm. 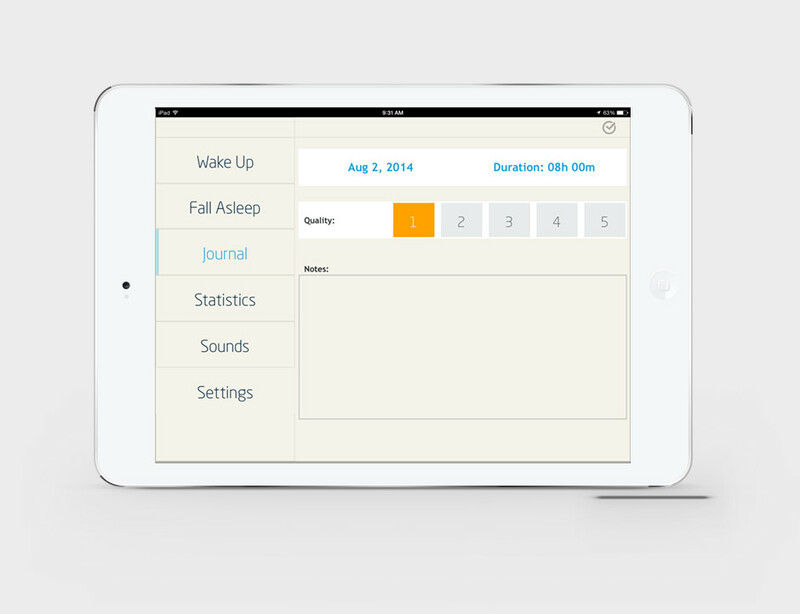 The application also features multitasking and even the dream journal allowing users to track their sleeping history. 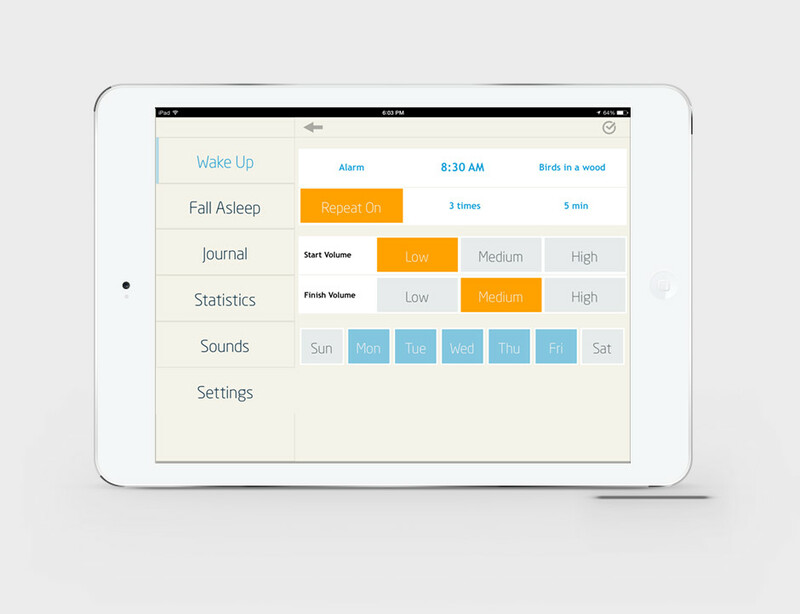 The Sleep Well Alarm application is compatible with the iPad and can be downloaded on the Appstore.